Thank you for the great time on our golf trip. You did a great job and made everything so easy for us. Everyone has told me this might have been the best golf trip we have done to date. Accommodations, driver and courses were all first rate. We just wanted to say THANK YOU for an amazing trip! We all truly enjoyed the experience and your efforts made it possible! 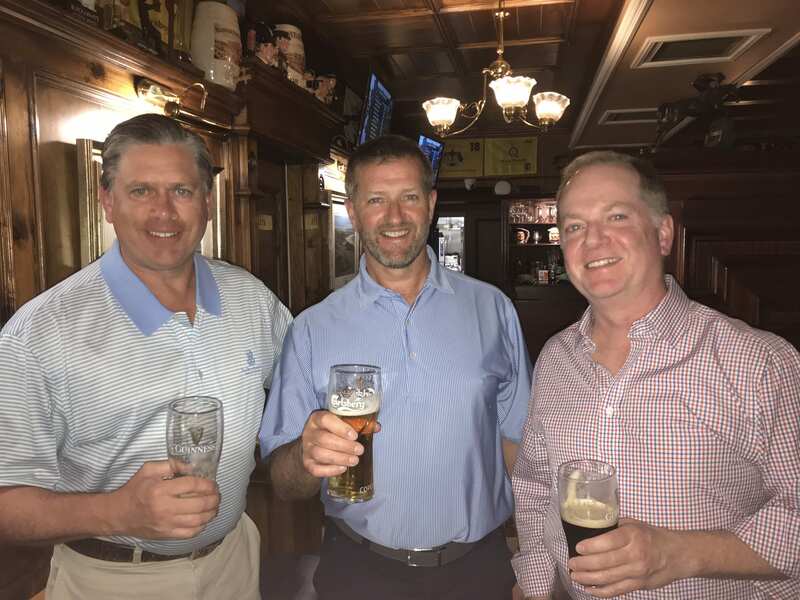 We are grateful for your help and will pass along your good name and company to whoever asks about a golf trip to Ireland! Adrian, our driver, did a fantastic job. Thanks so much for arranging a wonderful trip – great courses and lodging. Our driver was first rate. And the weather you provided was stunning. My friend Ed hasn’t really experienced an Irish golfing excursion after 5 days of sunshine and three drops of rain. Hopefully we can do something similar next year. Portrush is located less than 6 miles from the village of Bushmills. Here you will find the Bushmills Distillery, Dunluce Castle and, a few miles further east, The Giants Causeway. The Giant’s Causeway is one of Ireland’s most beautiful natural attractions has been extremely popular with visitors since as far back as the 18th Century. The Causeway is a formation of interlocking basalts which was created following a volcanic eruption that took place 60 million years ago. The Causeway ‘s origins are also detailed in Irish folklore for generations through the story of the Giant Finn MacCool. It is said that MacCool built the Causeway to allow him to travel across the sea to do battle with the Scottish giant Benandonner. Various tours of the Causeway are available all year round and a newly refurbished visitor’s centre was opened in July 2012. 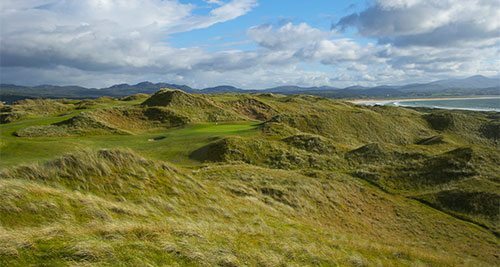 Royal County Down is situated overlooking Dundrum Bay, in the shadow of the Mourne Mountains. This dramatic setting was seen as the perfect location to film parts of the renowned series, Game of Thrones. Following its success, a Game of Thrones Tour was set up to allow you to immerse yourself in the set by taking a tour of the sights used in filming. Experience the stunning visuals of the ancient landscapes used to create the medieval world in which the programme is based. Notable attractions include Cushendun Caves, Ballintoy Harbour and many more sites that are a must see for fans of the show. Belfast City is less than an hour from Newcastle there is an abundance of things to do and see, such as the Titanic Experience, Belfast Port, the Botanic Gardens and the Waterfront Hall. Valid for 2019 at different rates. Exchange rates are only approximate and will be subject to change at the time of booking. – All courses subject to availability at the time of booking. 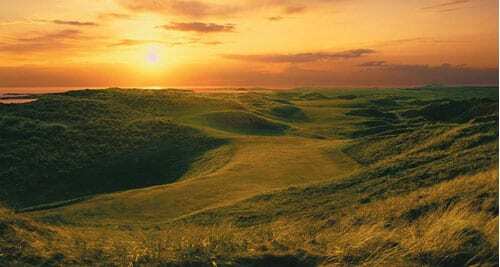 Royal Co. Down Golf Club closes for the season on September 30th 2019.